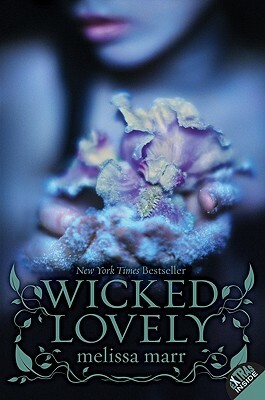 Fans of Sarah J. Maas and Holly Black won’t be able to resist the world of Melissa Marr's #1 New York Times bestselling series, full of faerie intrigue, mortal love, and courtly betrayal. Suddenly none of the rules that have kept Aislinn safe are working anymore, and everything is on the line: her freedom, her best friend Seth, her life—everything. “A modern-day fairy tale, wherein the girl saves herself. Many fantasy readers will find themselves happily at home here.